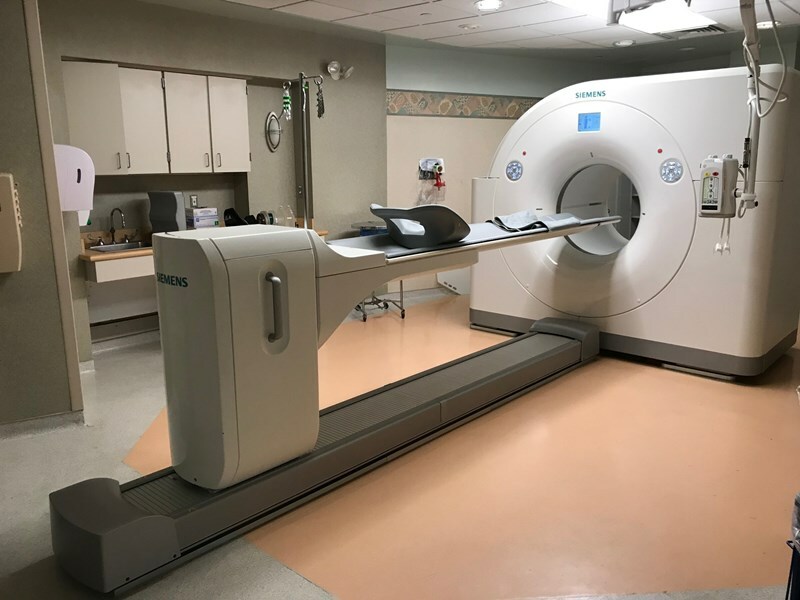 Mountainside Medical Center is one of a select group of facilities statewide equipped Siemens CT Scanner with a state-of-art, 128-slice, dual-source CT scanner. Mountainside Medical Center high-speed, top-resolution Somatom CT scanner produces vivid, stunning images that are valuable tools for acute care, cardiology, oncology, neurology and other areas of medicine. Enhanced resolution and image clarity help to ensure the accuracy of patient diagnoses. 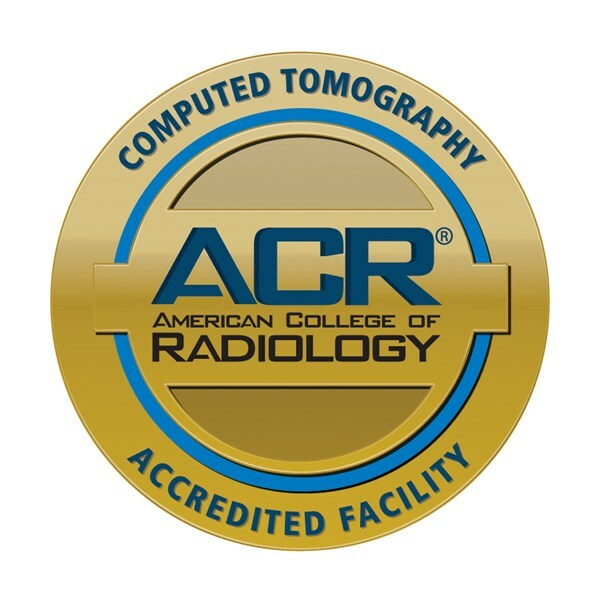 The Mountainside Medical Center radiology team is among a select group nationwide that includes two physicians with the highest, Level III certifications in cardiac CT angiography from the American College of Cardiology. At Mountainside Medical Center, physicians with the medical community’s best specialized imaging credentials will analyze your CT scans and promptly confer with your prescribing physician. CT scanning is a painless, non-invasive testing method widely used by doctors because it provides the most revealing images of internal organs, bones, soft tissues and blood vessels. Computed tomography (CT) combines special x-ray technology and sophisticated computer technology to create high-speed, cross-section images of the inner workings of the human body. The images are electronically reconstructed to create two and three-dimensional illustrations that can reveal a wide array of medical conditions.